The Western Maryland Food Council had a table at this year's Garrett County Health Fair! 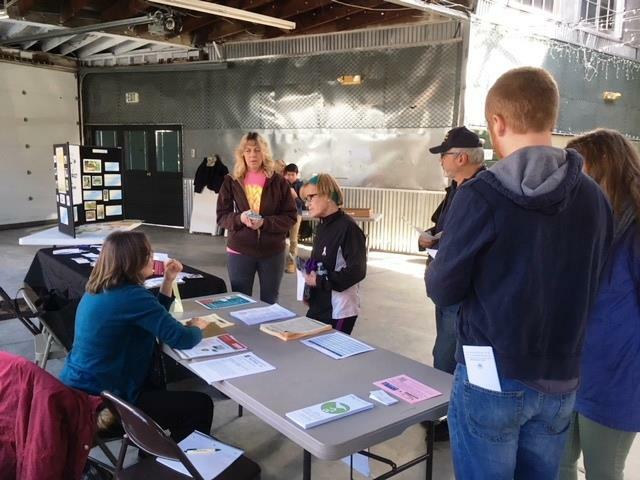 Hosted by the Health Department at the Garrett College CARC, this event was attended by many in the community and was a great opportunity to spread the word about the food council. There was a free raffle for a CSA veggie box subscription, donated by Garrett Growers, which was drawn that day. Our new banners were also put to use, along with rack cards and brochures that were given out to potential work group members. Thanks to everyone who came out to our first annual Community Seed Exchange at Frostburg City Place on Sunday! We had a wonderful time and met so many great folks! See you next year! 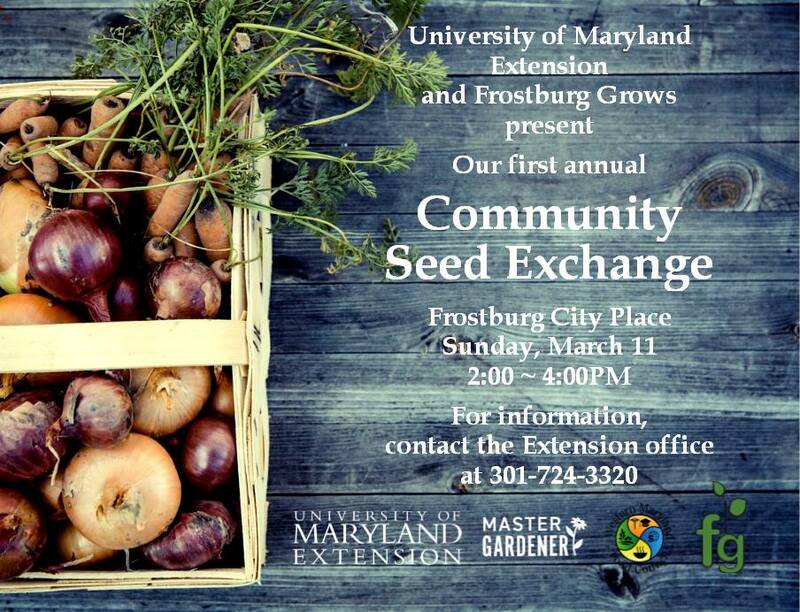 University of Maryland Extension and Frostburg Grows are proud to present a community seed exchange. This event is meant to bring together local gardeners from all skill levels to share seeds, suggestions, and stories. Gardeners of all ages are strongly encouraged to bring seeds to share- but seed sharing is not required. Allegany County Master Gardeners will be present to help visitors navigate the event and to answer any garden-related questions. Master Gardeners will also be giving talks/demonstrations on a variety of subjects. This is a family-friendly event and there will be a kids corner with a guided workshop on DIY seed bombs. There will also be a number of local vendors sharing information and products on a variety of topics including health and wellness, horticulture, and conservation. This event is free and open to the public. 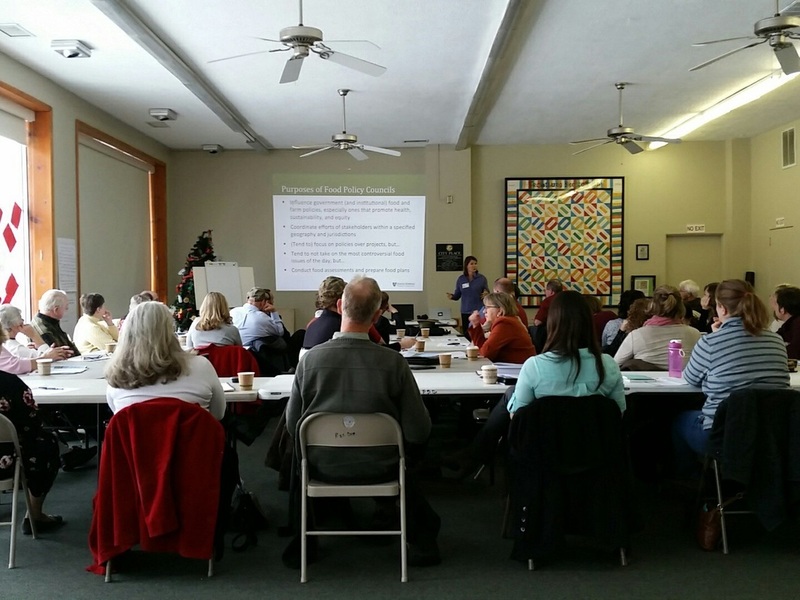 The Washington County branch of the WMFC hosted a local food forum at Big Cork Winery on February 2, 2018. This event was a huge success! There were 24 venders providing samples and selling their local food products, with over 100 people in attendance. Those who attended were able to connect with local vendors, learn about what local foods are available, and pose for a picture with Felix the Groundhog! Do you know someone who is hungry? A current list of all Garrett County Food Banks, Food Pantries, and Community Dinners is now available. At the Food Council meeting 12/4/17, the Western Maryland Food Council selected new Council members and adopted initial By-Laws. County Workgroups are Meeting! Join a Workgroup today! County workgroups have started their work! Each workgroup is searching for the stakeholders that can help lay the groundwork for exacting change in the local food system. Stakeholders may already be working on food system issues and the workgroups can augment those efforts by coordinating efforts across organizations. If you or your organization are working with issues related to food in Western Maryland, we need you! Please contact us to learn how you can be involved. A big thank you to the Johns Hopkins Center for a Livable Future for their facilitation of our launch event held December 9, 2016 in Frostburg! 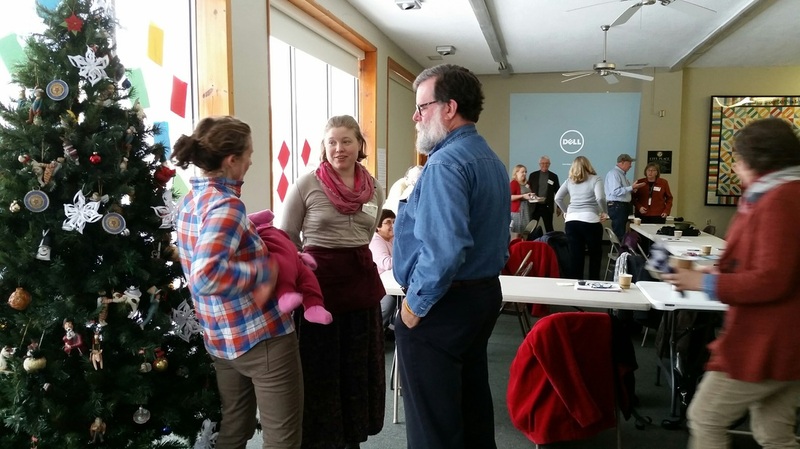 As you can see, the room was full and lots of ideas were flowing for ways for our communities in Western Maryland to affect change in the local food system! 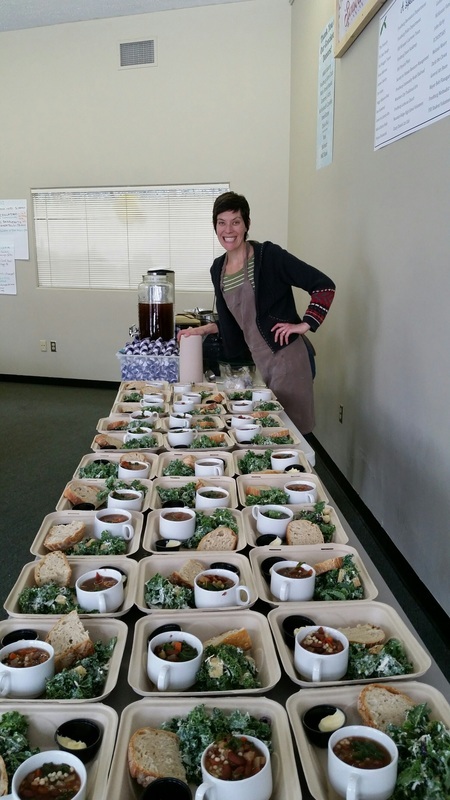 The food was catered by Shift - and was phenomenal!